People often come across Nesta through individual projects and programmes, but they rarely see the whole picture. This an attempt to sum up what makes Nesta one of the most interesting and significant organisations around. Our mission is in some ways very simple. We exist to back innovations for the common good. We balance the distortions that drive too much investment in innovation either to harmful or trivial ends. Instead, we grow new ideas that tackle the challenges our society faces and change the world for the better. Making sense of that mission is rarely simple. Since being set up in the late 90s Nesta has interpreted its brief in many different ways. In an early phase Nesta backed promising individuals – many of whom went onto great success, from inventing new materials to reimagining theatre. It also backed promising technologies – like one of earliest driverless cars which went on to be used in Heathrow’s Terminal 5 and then in the UK’s first experiments. But we’ve discovered that our biggest impact comes from helping new fields to emerge and backing them with a mix of research, events, advocacy, investments and grants over many years. We did this in promoting computer science and coding for children - because too many were leaving school and university unprepared for how jobs were changing. We persuaded the government to add computer science into the curriculum, funded thousands of clubs for children to join, and worked with big companies and the BBC to make free tools and courses available online. There’s still a long way to go in ensuring compelling opportunities in schools, where teachers often lack the right digital skills. But huge progress has been made in preparing the next generation to be digital makers and not just passive users of social media. We’re also contributing to a sea-change in how health services are run to address the needs of ageing populations with more long-term health conditions, promoting what we call ‘people powered health’ where patients are mobilised to support each other and use digital technology to manage their health and avoid unnecessary crises. Again we’ve done this through research, advocacy, funding dozens of organisations, and showing in practice how local health systems can be organised in radically different ways that improve outcomes and save money. Many of these ideas have now been absorbed into governments’ policy, and thousands of lives have been touched for the better. We’ve also helped grow an alternative finance sector – backing ideas around peer to peer lending and crowdfunding that offer more agile alternatives to traditional bank lending for entrepreneurs with good ideas to get off the ground. Again we’ve acted partly as a funder and investor, partly as promoter, and partly analysing this new field through annual surveys which showed the sector doubling in size each year to well over £3bn by the mid 2010s. We did the same with impact investment – promoting new methods and showing how they can work in practice through our own funds; growing the field of social innovation that’s now gone mainstream all over the world; and showing how the sharing economy can be shaped to tackle social problems and create jobs. What we care about most are outcomes – more children thriving at school, more and better jobs or more older people living longer and healthier lives. But we also promote new tools and methods that can bring ideas to life more successfully. We’re based in the UK and much of our work is done here, but we’ve also become a more global organisation with activity in dozens of countries where we try to both share our ideas and learn from others - working with everyone from the UN and European Commission to international charities and foundations, as well as setting up our own sister organisations in other countries, including Italy. Sometimes the sheer range of what we do can be bewildering. (From events, to data visualisation and advocacy) From fantastic events like Futurefest which brings thousands to hear from people like Brian Eno, Vivienne Westwood or Edward Snowden, and gives them a chance to interrogate, feel and even taste possible futures, to stunning data work and visualisations, and work to shine a light on great innovators, like our New Radicals series. But alongside the breadth we also try to achieve depth and in our current strategy are focusing on five main areas where we already have a strong capacity: health, government innovation, education, arts and the creative economy and innovation policy, and within each of these we’ve set out the specific fields where we think we can achieve most. We also explore emerging tech and groundbreaking ideas through our futures work. We’re hugely proud of the role we play. We don’t bang our own drum too much because one of the advantages of having an endowment is that we don’t need to shout too loud and anyway much of our role is to promote others’ ideas and let them take the credit. But Nesta’s is a remarkable story of seeing, sparking, shaping and shifting innovation to better meet human needs. It’s a great example of how an organisation can be flexible, agile and effective – changing shape in response to changing times in ways that are impossible for traditional funders. And it’s a great example of linking strong values to a practical sense of how change really happens. 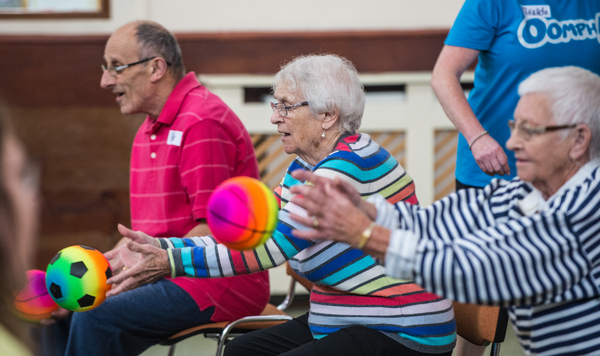 Nesta Impact Investments has backed Oomph - which has helped hundreds of thousands of older people and vulnerable adults stay happy and healthy in imaginative ways (such as ‘chairobics’). 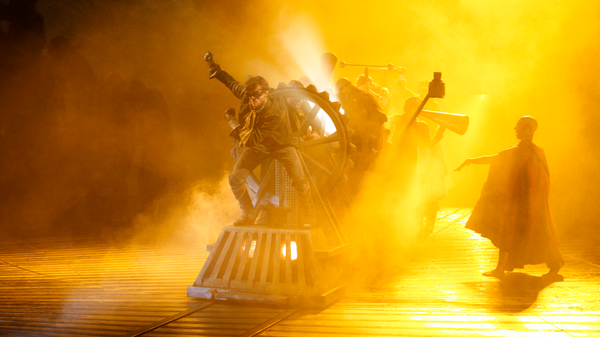 We’ve shown new ways of innovating in the arts – from virtual reality and haptic theatre to creative ways of engaging audiences, building on our success with NT Live which has streamed theatre into over 2,000 cinemas worldwide. 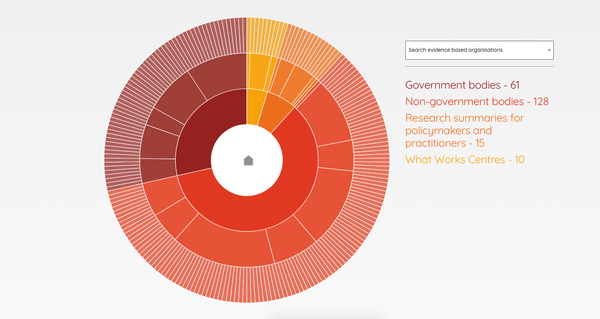 We’ve promoted the use of evidence in decision making around innovation. Our Alliance for Useful Evidence advocated for and helped set up What Works Centres - covering everything from education and child social care, to economic growth and ageing. Nesta has pioneered Impact Investing with our support of 13 organisations making measurable social impact. One example is Getmyfirstjob - which matches apprentices to employers. 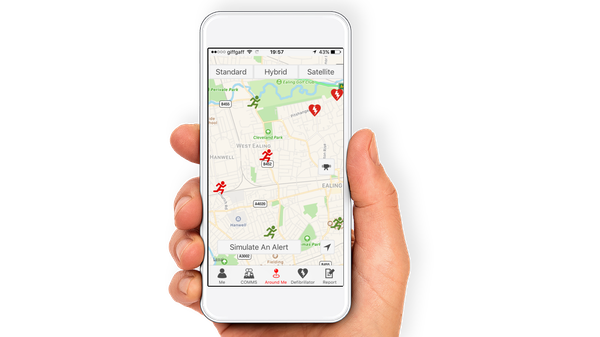 Nesta has explored radical new models of public service delivery - such as GoodSam that mobilises tens of thousands of volunteer first aiders around the world to work alongside the ambulance service in emergencies. We help promising ideas scale. 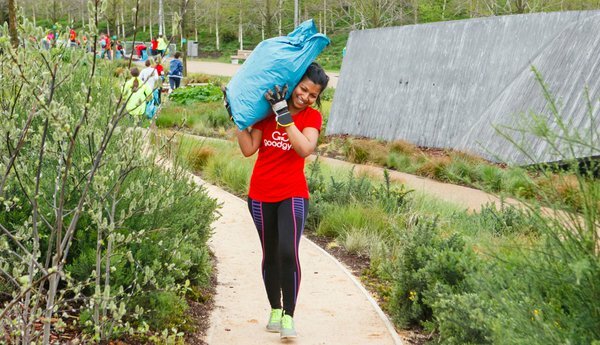 GoodGym is a Nesta-backed social innovation that is now operating in just under 40 cities, linking exercise to doing good. Volunteer runners provide social support visits to older people and manual labour for community projects. I wish when my children were younger they could have had this advantage. The support you can give to the youth today is fantastic. Keep going. I love seeing progress in all aspects.